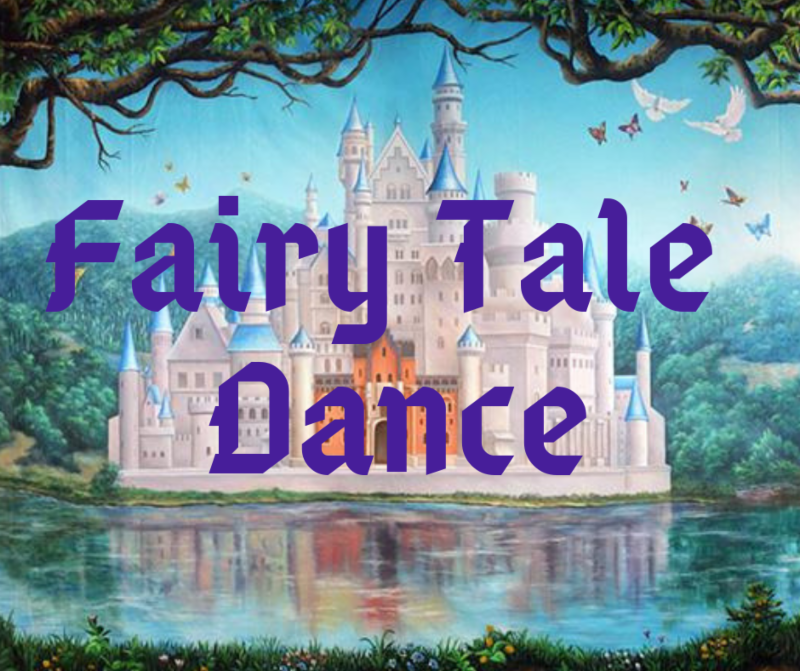 The Annual K-5 Parent/Child Fairy Tale Dance will take place on February 16. Children and parents are encouraged to come dressed as their favorite fairy tale characters. Tickets may be purchased online through MySchoolBucks.com for $10 per person. Tickets may also be purchased at the door for $15.00 per person.